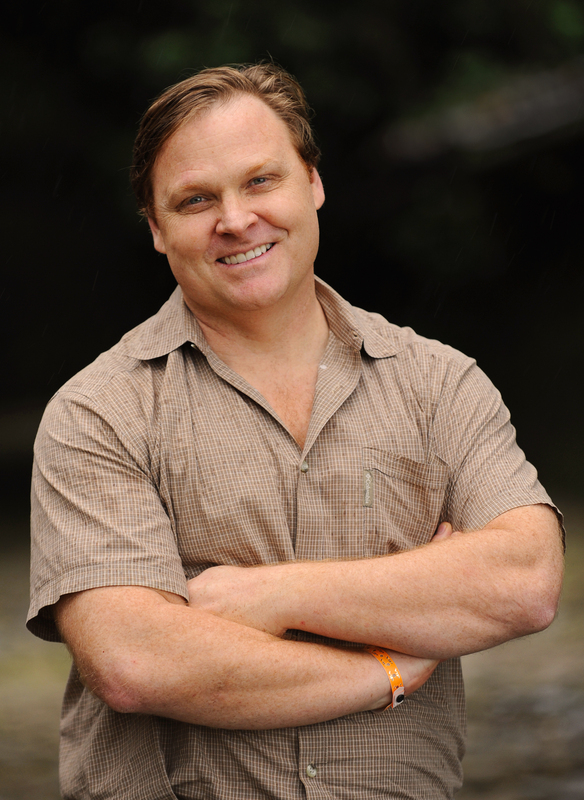 David Griswold is the President and Founder of Sustainable Harvest, one of the leading companies in sustainability and social enterprise in the global coffee industry for the past two decades. Sustainable Harvest is among the largest importers of organic fair trade coffee in North America, with sales of $50MM annually. It has supplied specialty grade coffees for coffee roasters like Peet’s, Blue Bottle, Keurig Green Mountain, and Whole Foods, as well as coffee flavor for Ben & Jerry’s Homemade, Inc. Sustainable Harvest was certified as a B Corporation in 2008 and changed its legal status to an Oregon benefit corporation in 2014. Griswold and his company have won numerous honors, including a prestigious award recognizing their Inclusive Business model by the G20 and IFC/World Bank. Griswold’s coffee career began in 1990, when he left his position as Director of Communications at Ashoka in Washington, DC, to help an Ashoka Fellow who was organizing Mexican organic coffee cooperatives. As a volunteer, he lived with the farmers and devised a more inclusive model with them to help them access higher-paying global markets for their coffee beans. After visiting more coffee growers throughout Latin America and Africa, Griswold saw the immense obstacle that most smallholder farmers faced to become competitive in global commercial markets. As a result, he created a new paradigm for the specialty coffee business called “Relationship Coffee.” This new business model was based on direct connection, empathy, and transparency, with investment from the sales of coffee returned to growers’ education, business training, and collaborative and direct engagement between buyers and suppliers. Many of Griswold’s innovations have been adopted by businesses, nonprofits, government agencies, and coffee trade associations. Today Griswold believes the biggest question for the global coffee industry is how to fix a broken and unsustainable commodity system in the current economic environment. He is currently working on ways to build consumer engagement for new models of trade in the coffee industry and beyond.